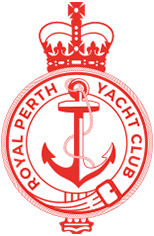 The Red Book contains Notice of Race, Sailing Instructions, and fixtures list for all events conducted by Royal Perth Yacht Club for the year. 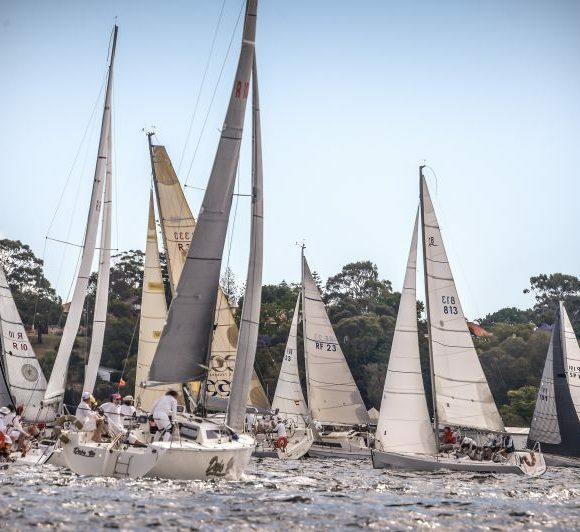 It also contains outline details of other Yacht Club, class association, and offshore events. 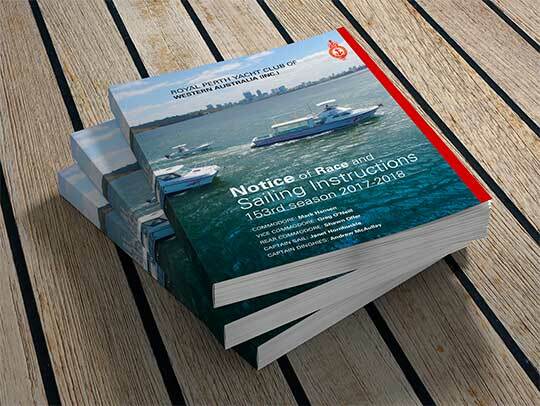 All skippers nominated to compete in Club organised events are obligated to read the Red Book prior to sailing. Printed copies of the Red Book are available from the office.